Since the last notice on the Alumni Newsletter, there has been a change of plans. 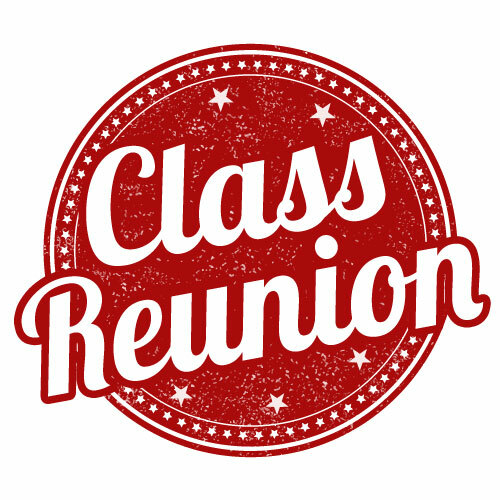 Thanks to a generous offer from Keith Hartke and his wife Kimberly, the Reunion festivities will be held on Saturday, August 24, 2019. The festivities will kick off with a picnic at the Hartke's lakefront home in Reston, VA. The Hartkes will provide food and beverages for the class. For those interested in continuing the "catch up" into the evening, the afterparty will move to a restaurant located in Reston ("Not Your Average Joe's) where the Class of '69 will have a reserved section and a cash bar. There are plenty of hotels nearby and the Reunion Committee is working to secure some group rates. We still need classmates' contact information so please forward email, postal address and phone numbers to StuartClassof1969@gmail.com ASAP! We won't publish phone numbers and will only publish email addresses with permission. We also need to know if you are planning to attend the Reunion! 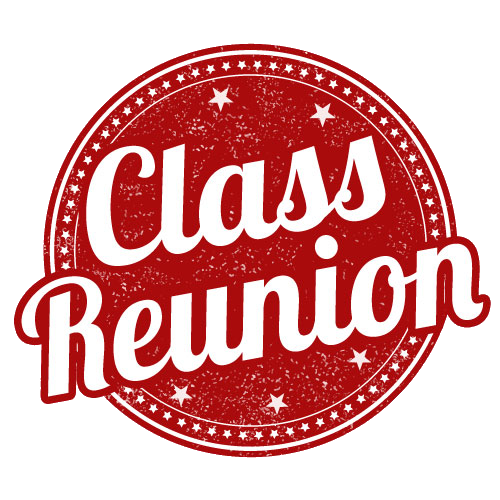 Search Facebook for JEB Stuart HS Class of 1969 50th Reunion, our Facebook page. It is time, fellow Raiders!! for our 30th year class reunion. Two Events have been created. Details for the Happy Hour and Family Picnic events are below. When: Saturday, June 8, 2019, 5:00 - 9:00 p.m.
Why: Because we never want to lose touch with each other. We're still teenagers at heart! The event will be casual, so no need for formal attire or paying any money up front. Just RSVP, show up, and be ready to have fun. Appetizers will be provided and each person will be responsible for his/her own bar tab. PLEASE RSVP TO jhamblen@washfinancial.com NO LATER THAN FRIDAY, MAY 10, 2019, SO WE CAN GIVE THE RESTAURANT AN ACCURATE COUNT OF ATTENDEES. Looking forward to reuniting, reminiscing, and laughing. 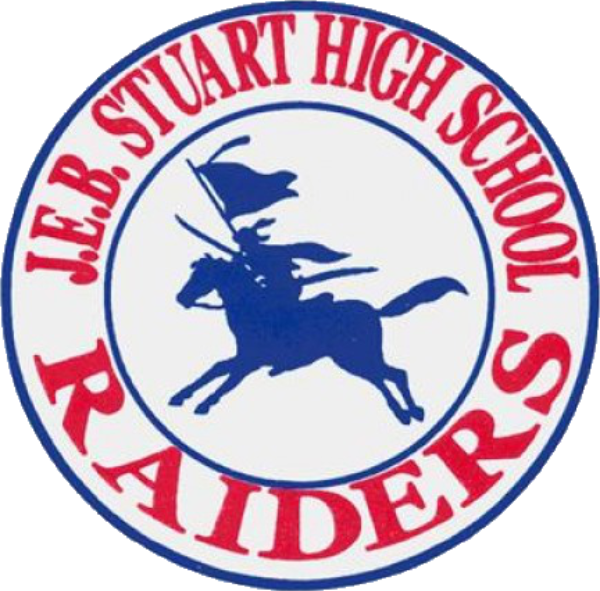 "The mission of the JEB Stuart Alumni Association is to foster community among the alumni and to strengthen alumni connections and facilitate interests with our fellow classmates." Looking for New Members of the Alumni Association Team! Want to be part of the group making decisions about our association? We meet a few times a year and can conference call with you if you aren't in the area. Not a big time commitment - just need some fresh faces and new ideas. Contact Vince Nettuno president@jebstuartalumni.com to help out. We are looking for people of all different classes - young and old! Take a walk back down memory lane and check out these historic publications of The Raiders Digest and Cadence - These are priceless treasures from JEB Stuart High School's past. Our thanks go out to Arnie Reed '64 digitizing and posting them, and to Jim Warrick '61 and George Miller '64 for contributing them to the archives.